8/5, Chiranjeev Vihar Ghaziabad - 201001, U.P. SNR & Neelkanth Developers Pvt Ltd has been in the real estate sector for more than a decade and has already gained a huge client base for itself. Engaged in the construction of residential and commercial projects, the company has maintained thorough ethical business policies to earn the trust of its customers. The developers have erected some magnificent and practical living spaces at Ghaziabad and Noida. The group plans to expand its business to other parts of the NCR and the rest of India as well. The company has its headquarters in Ghaziabad and has aimed to evolve and bring freshness to the booming infrastructure of the NCR. Apart from this, the company aims to satisfy its customers by fulfilling their realty needs and requirements through value-added services. Proceeding ahead with the firm belief of incorporating innovations in every project, SNR Neelkanth Developer has always aimed high to make available to its clients and investors projects that are economically feasible and socially viable. The company also provides its customers with services that are all directed towards property solutions to combat realty troubles of their customers. 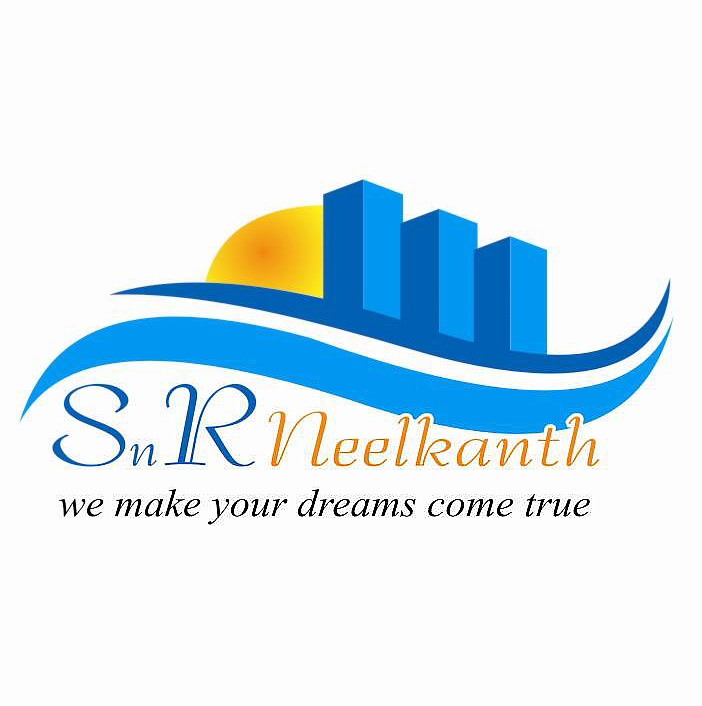 SNR Neelkanth Developer is not just engaged in construction but also provides services that revolve around buying and selling the most suitable properties at the most preferred locations and within the budget of the client.